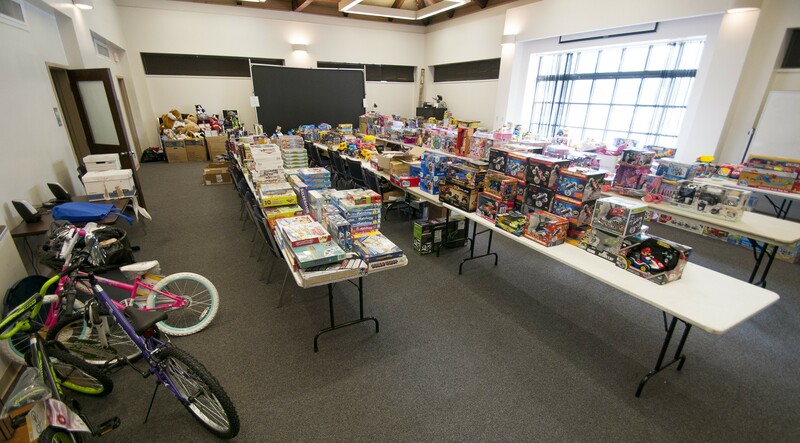 The Auburn Public Safety Department kicked off the 2018 Auburn Toy Drive on Oct. 1, 2018. The program is designed to assist families in the Auburn community by providing Christmas gifts to disadvantaged children ages 2 through 8. 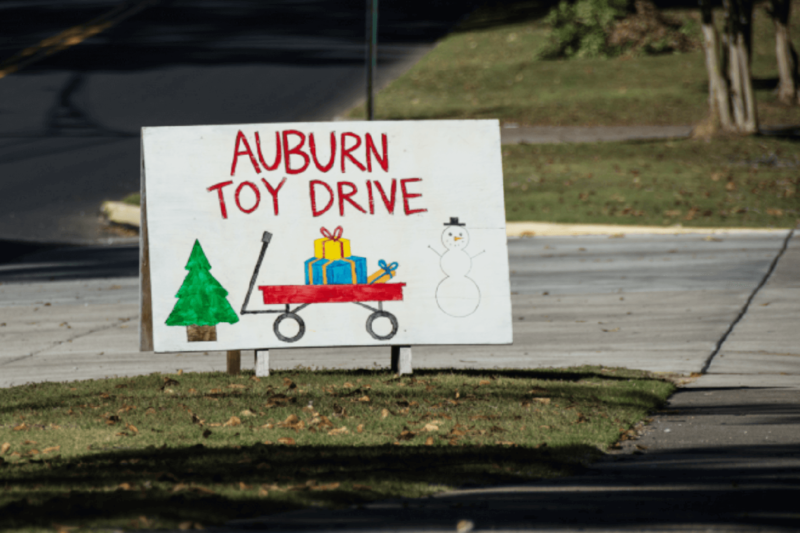 Anyone wishing to donate to the Auburn Toy Drive can drop off an unwrapped gift at any Auburn Fire Division Station or Auburn Police Division Precinct between Oct. 1 and Dec. 7. Thanks to the generosity of Life Storage, two remote drop-off location points have also been established at their stores located at 1231 Gatewood Drive and 2020 S. College St. Volunteers will sort the gifts into age-appropriate categories and delivery is scheduled for the week before Christmas. During this holiday season, please remember those who may be less fortunate. All donations are extremely important. As always, be mindful that no monetary donations may be accepted; however, any purchased gift is appreciated. Anyone wishing to register a child to receive a gift may do so beginning Tuesday, Oct. 2, at the Auburn Police Division located at 141 N. Ross St. Registration will be on-going and may be completed every Tuesday and Wednesday from 10 to 11 a.m. through Oct. 31. To receive assistance through the program, a parent or legal guardian must provide their picture ID, the child’s social security card and birth certificate, and two (2) of the following items: a current electric bill, water bill or lease/rental agreement.